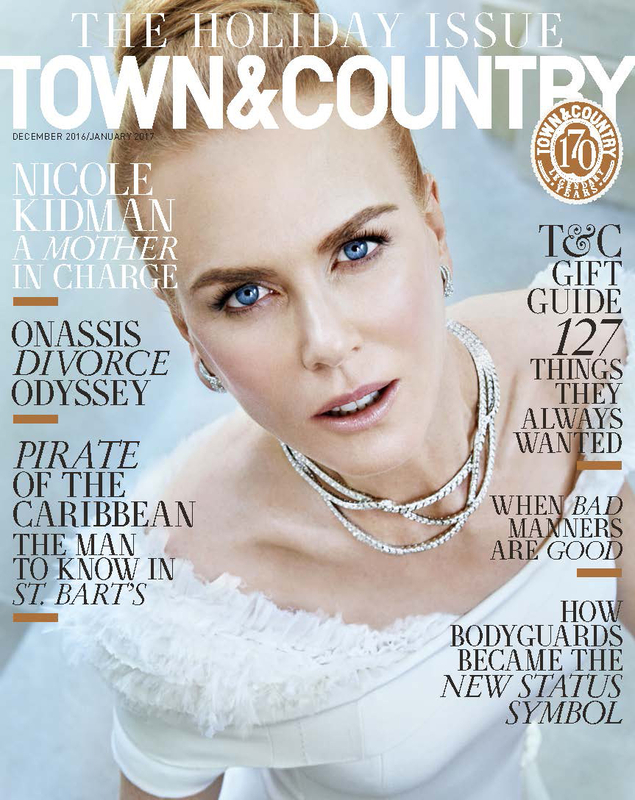 Nicole Kidman opened up about her “unconditional love” for her children Isabella and Connor Cruise, who she adopted with ex-husband Tom Cruise, in an interview with Town & Country magazine. The 49-year-old actress’ latest film, Lion, hits particularly close to home for her. Kidman plays Sue Brierley, a woman whose adopted son Saroo (Dev Patel) embarks on a journey to find his birth parents in India. Kidman has reportedly had a rocky relationship with her two oldest kids over the years. After her split with Cruise, she initially shared custody of Isabella and Connor until they later chose to live with their father. "Sue is deeply maternal and full of unconditional love, which is beautiful," Kidman told the magazine. "That&apos;s why I wanted to do it. I relate to that. I feel that for my own children who are adopted. It&apos;s not about anything else other than &apos;I wanted you.&apos; It&apos;s that deep and personal, and whatever your journey is, I&apos;m here to love and support you. That&apos;s what I connected to." The Oscar-winner also has two biological daughters, Sunday, 8, and Faith, 5, with her husband of 10 years, Keith Urban. Kidman brought her two little girls to set in her native Australia while filming Lion. However, Kidman jokes that Sunday and Faith would rather be on the road with her country music star husband. "They prefer the tour bus to a film set. There’s better craft services; you get to sleep in a bunk. You know, that whole road trip vibe,” she said. "They’re cool cats, those girls."